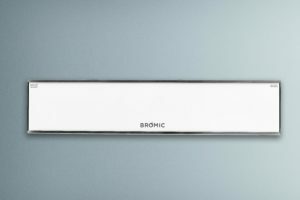 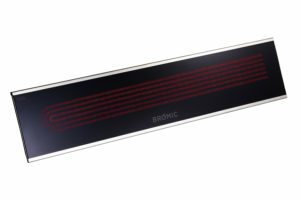 With the ability to switch power supply to two separate circuits, Bromic’s Wireless Controller enables independent ‘On/Off’ control of up to two electric or four gas heaters. 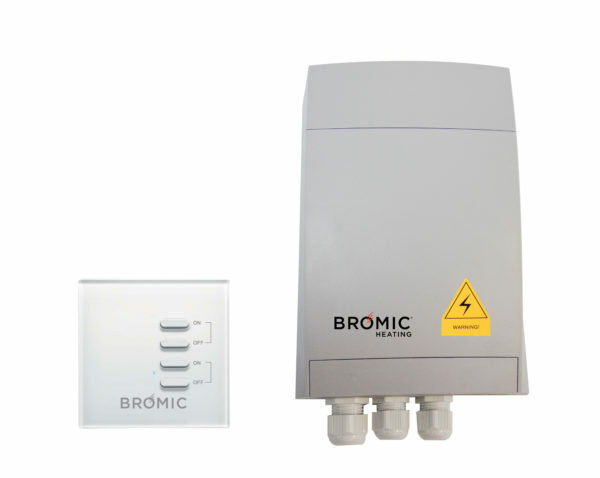 Providing control from up to 100’ away, the unit’s included radio transmitter is entirely portable, but can also be easily mounted to a wall with double-sided adhesive or the screw that come in the box. 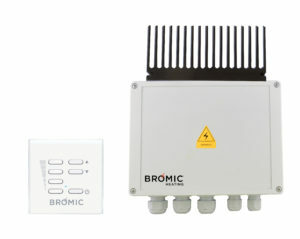 Portable wireless remote control, can be mounted on a wall with the included adhesive or screw. 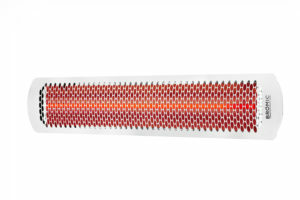 Enables independent ‘On/Off’ control of up to two electric or four gas heaters.